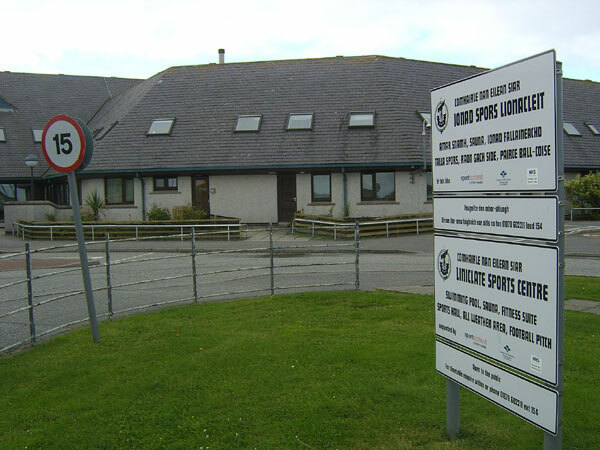 Liniclate Sports Centre is located on the south of Benbecula on the B892 and is part of the school. 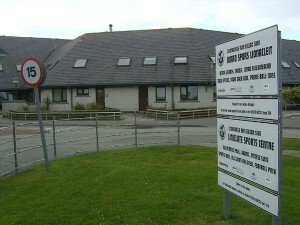 The centre has a fitness suite with the following equipment – 2 treadmills, 2 elliptical trainers, 2 rowers, 1 arm crank, 3 cycles and 5 pieces of resistance equipment. 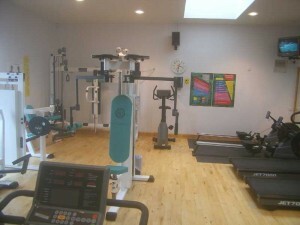 The fitness suite is open to the public during the day, evenings and weekends. 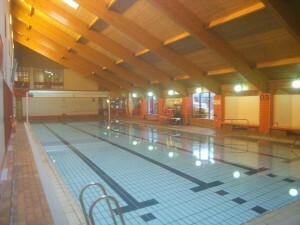 The other facilities are open after school hours during term time, and from 12 noon in school holidays. There is also a Games hall – available for football, badminton, basketball and a 25 metre swimming pool, sauna, and football pitch and running track. There is a cafe which serves light snacks, meals and hot and cold drinks. There are special activities for the summer period, including children’s classes.